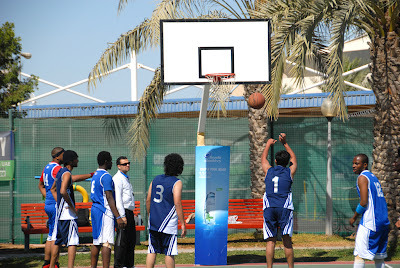 Manipal University, Dubai participated in two sports related events so far this academic year. The first was an event organized by the Dubai International Academic City where our university secured the 3rd overall position. The matches were held between 18 various universities. Both girls and boys teams for each event participated in numerous matches of soccer, cricket, volleyball, basketball, table tennis and athletics. The girl’s team ranked 3rd in basketball, 2nd in volley ball and 3rd in table tennis, respectively. The boys’ team made the university proud by bagging the 1st position in cricket. The second sports event was organized by the Gulf Medical University, Ajman marking their 11th annual sports meet making it the UAE's biggest inter-collegiate sports event for the year. The Manipal Dubai girls team came 1st in the cricket tournament, 1st in football, 2nd in basket ball, 2nd in badminton, 1st for Table Tennis and 2nd for throw ball, respectively. Commenting on these wins, the coach of both the teams, Mr. Krishna Kumar, called it “The women power in Manipal Dubai, supported by the boys”. 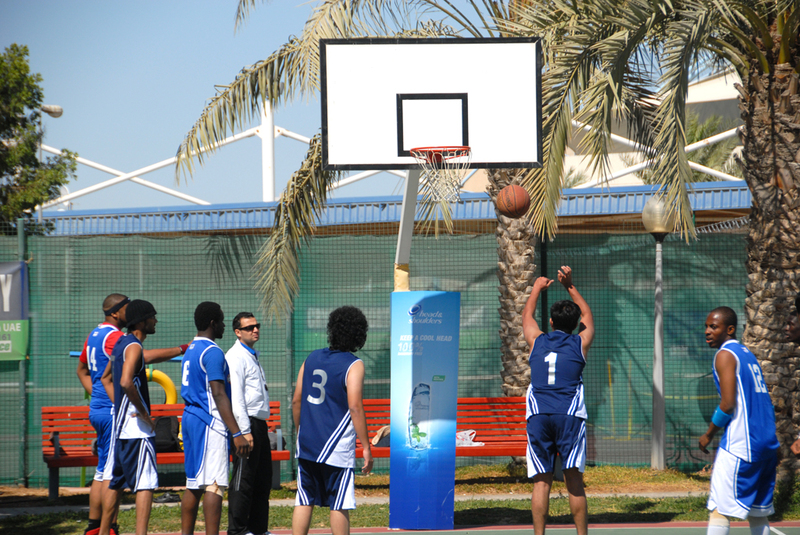 The University has opened up the much awaited sports grounds and gyms in the universities. There are the indoor and outdoor basket ball courts. Also included is the football ground, the badminton and tennis space; both indoors and outdoors. The gymnasium is also fully functional with different timings for both boys and girls. For the gym, the membership card can be acquired by submitting the form to Mr. Basheer, in the transport department, 1st Floor (Block A).